Gone are the times when primping and preening are just for the ladies. 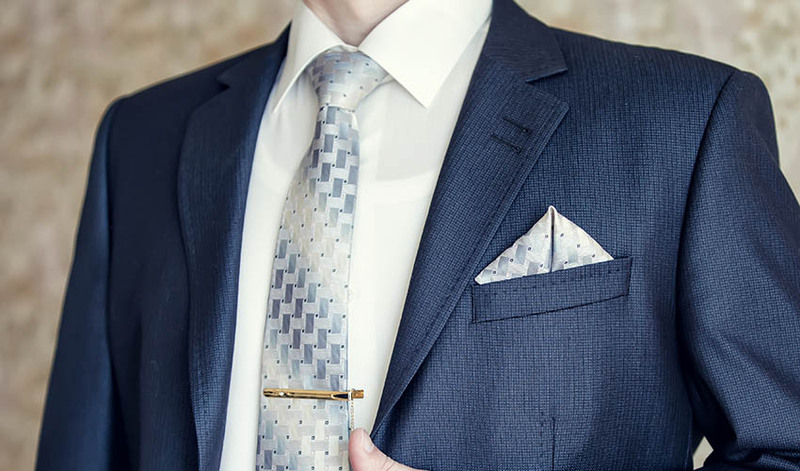 More and more men are now realising that dressing up and presenting themselves well makes a significant and positive difference on their day to day lives. 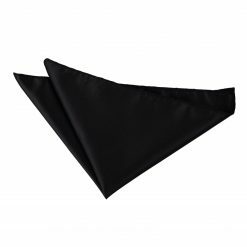 Well, if you’re that kind of man who is always well-groomed, wants to stand out, and wants to draw people to you, the winged puff pocket square fold perfectly fits you! 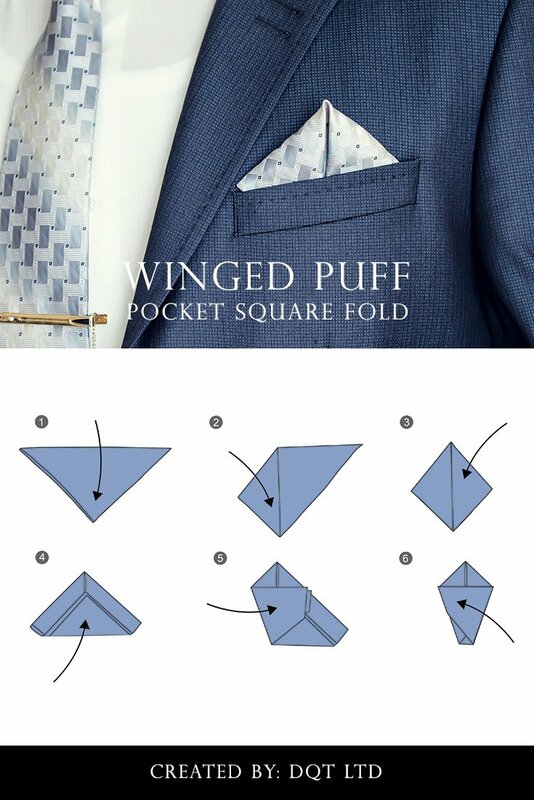 What is a Winged Puff Pocket Square Fold? 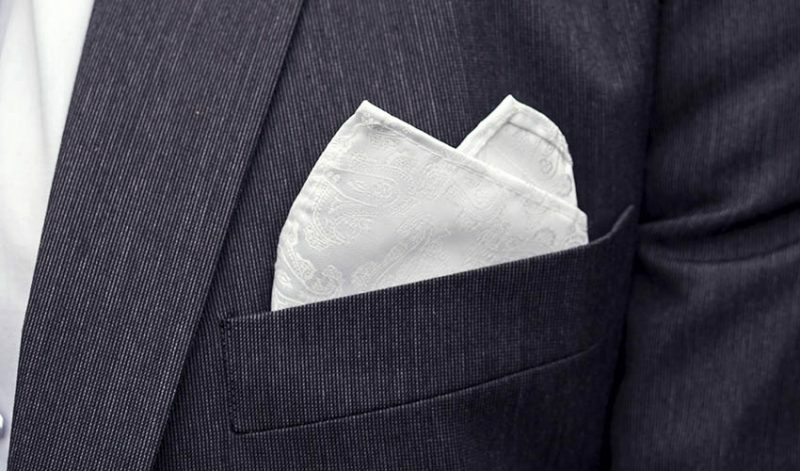 The winged puff pocket square fold features a diamond shaped crest with two impeccable folds running down the centre. 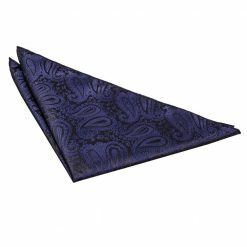 From afar, it may seem just like a triangle or one-point fold. 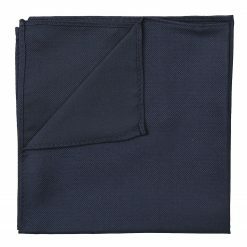 But in a closer proximity, people will immediately discover this superbly intricate folding style. 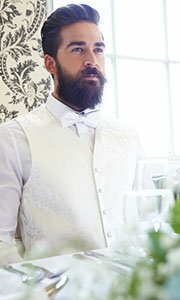 Overall, this hybrid style is undeniably unique, highly compact and elegantly chic. 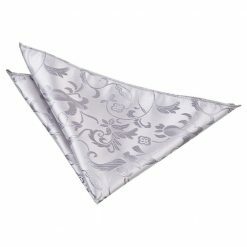 Fabrics made out of satin and silk will work best for this kind of fold. Our goal is to reflect light on the top crest and define shadows on the folds running down the middle. Materials with subtle gloss and sheen will give that chiaroscuro effect to the overall look just like a painted masterpiece. 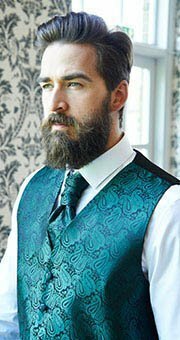 The winged puff fold, as elaborate as it is, could still be conservative enough to handle loud patterns and vibrant colours. It’s another way to play around with juxtaposition. 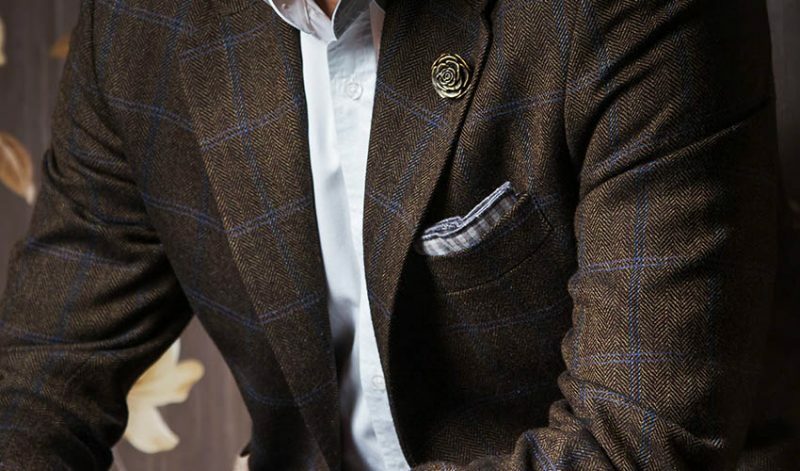 You can go with intricate designs like florals and paisleys. 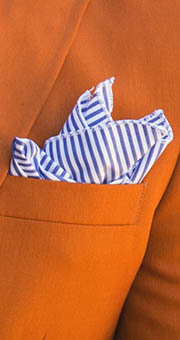 Or if you’re not ready yet for that much attention, then opt for the classic stripes or muted tartans. 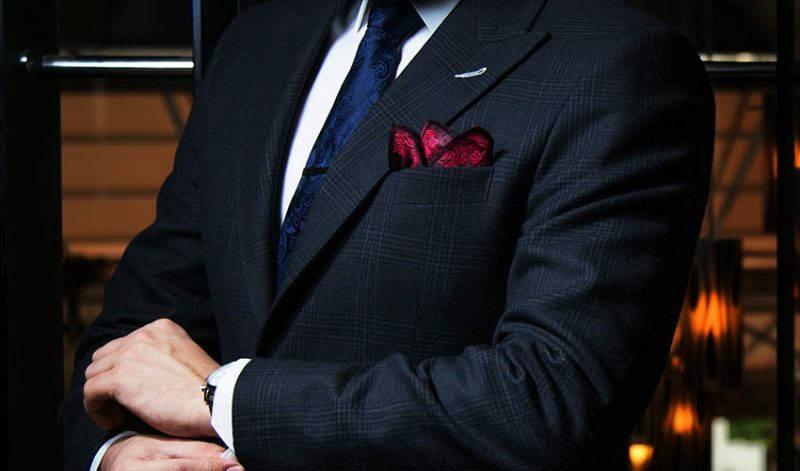 It will all depend to your personal preference and the occasion you are going to. 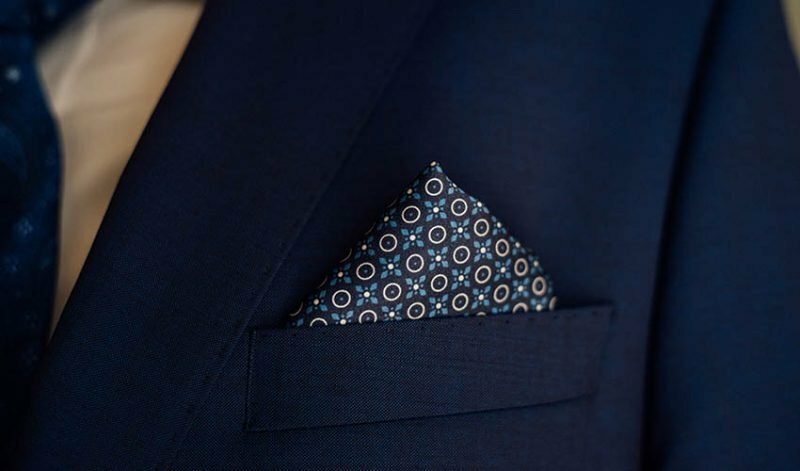 Begin with a diamond shape pocket square laid flat then fold it in half horizontally. Now, working on an inverted pyramid, take the left point and drag and down to meet the bottom point. 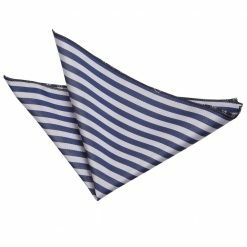 Do the same thing with the right point, fold it downwards to meet the bottom part. 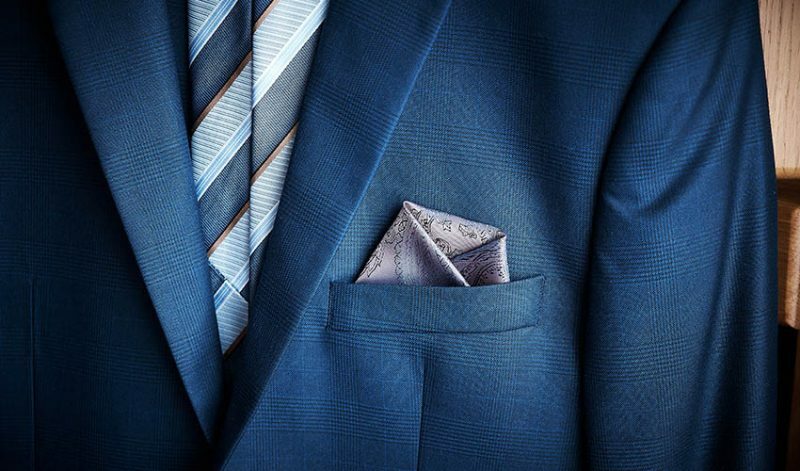 By now, you should have created the diamond crest at the top part of the fold. Now, take the bottom part and fold it upwards, around halfway to the middle. 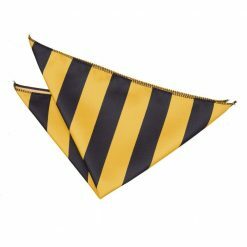 Taking the right part, fold it inwards to the middle. 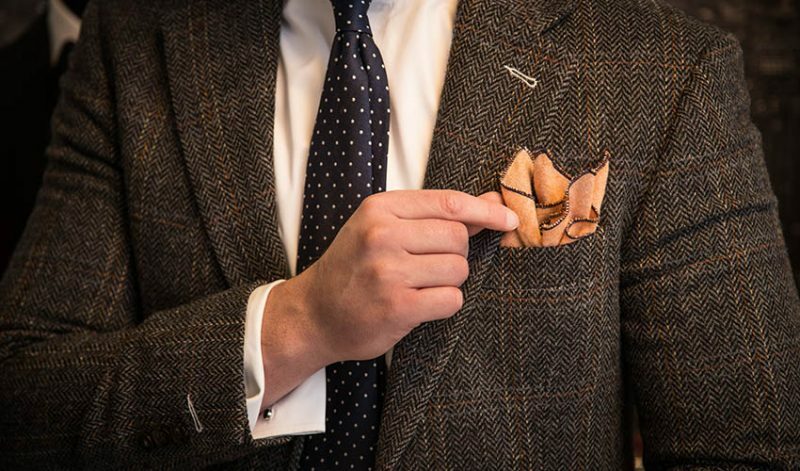 Again, with left part fold it inwards too to make the whole pocket square compact enough to fit your jacket pocket. 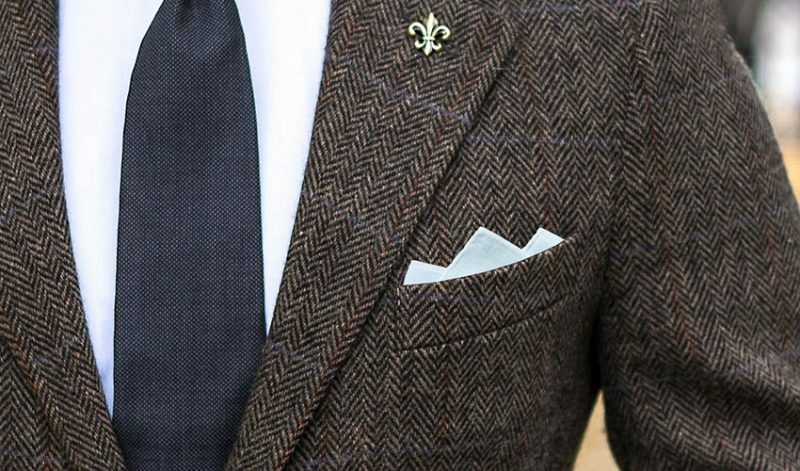 And that is how you fold a winged puff pocket square. You definitely deserve a pat on the back, mate! Just always remember that the crowning jewel of this folding technique is the elegant line dividing the diamond crest in the middle. 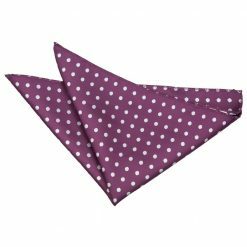 It’s important to be accurate with matching up the points during the folding process. 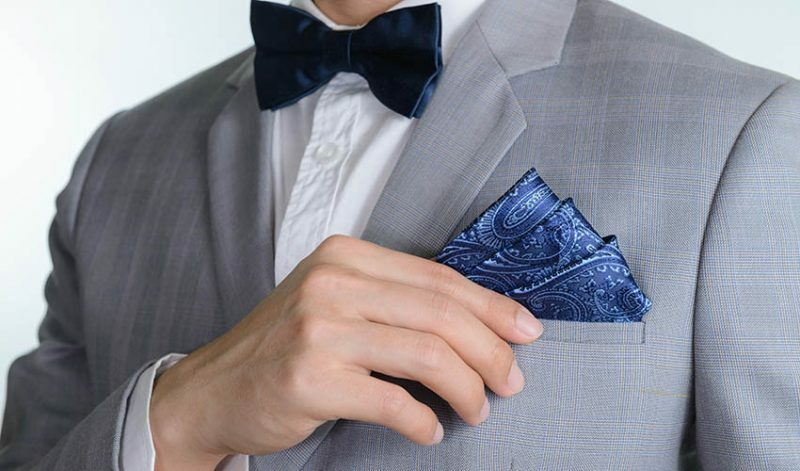 In that manner, you can make sure that this fold will live up to its glory. 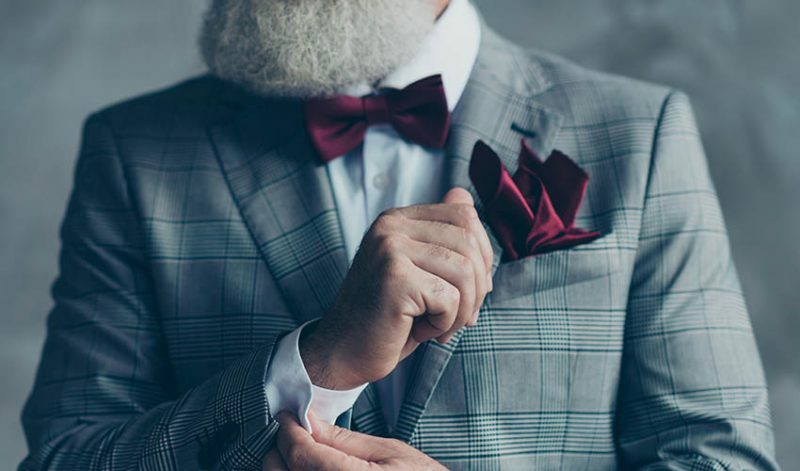 When you are well-dressed and you carry yourself with such poise and confidence, people around you will pay you respect and flood you with compliments. 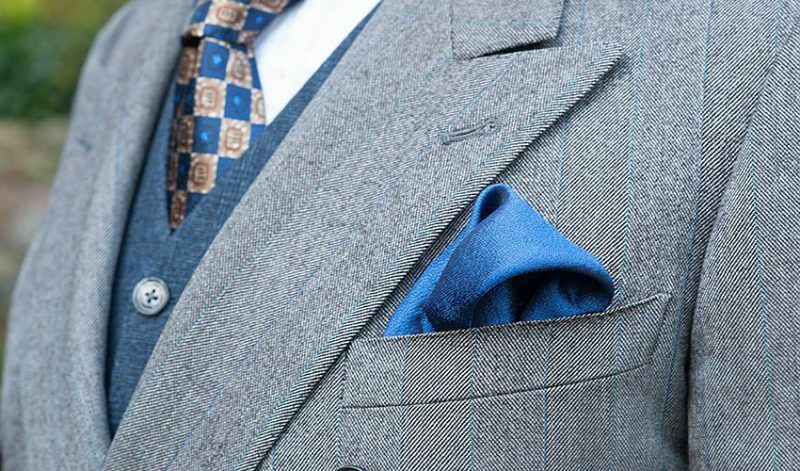 View our complete 11 Ways on How to Fold a Pocket Square here. 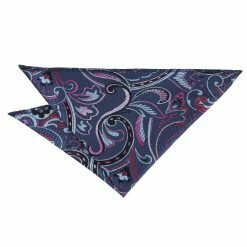 So go ahead and be the best version of yourself with DQT pocket squares that will surely help you stand out from the rest! Tag us on Instagram or Twitter, or share your photos with us on Facebook.